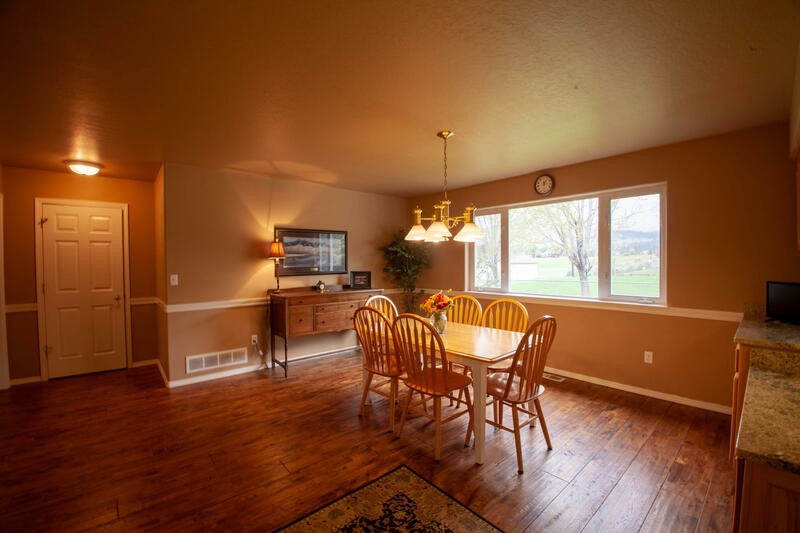 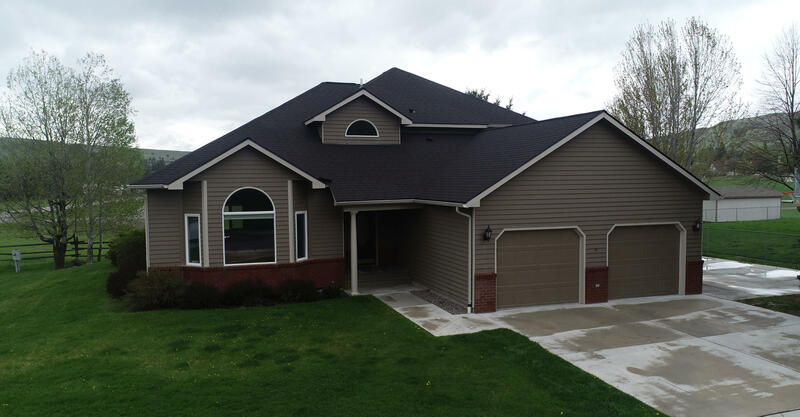 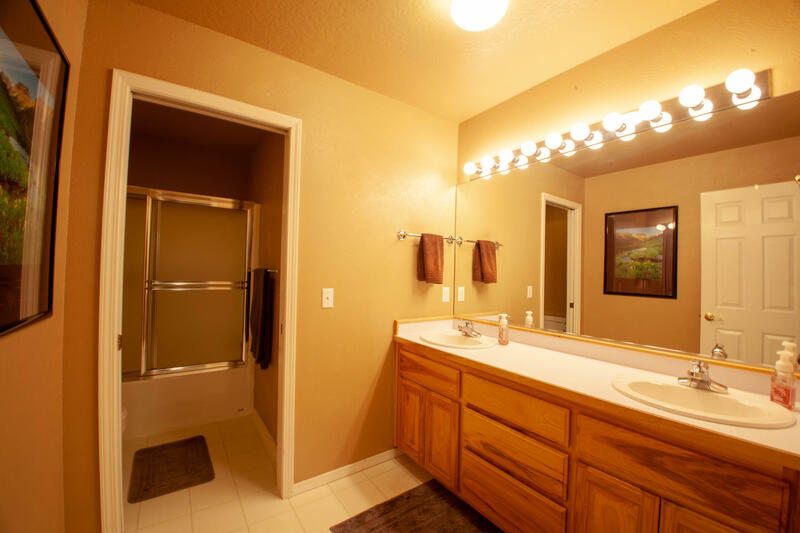 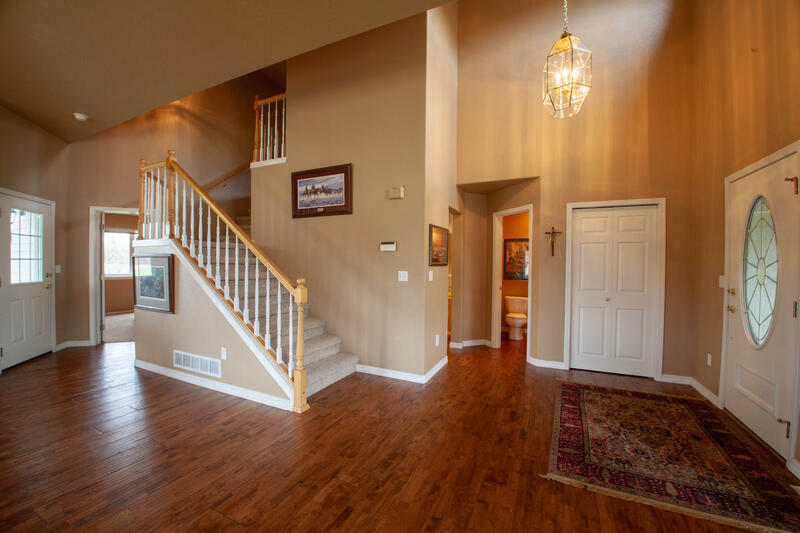 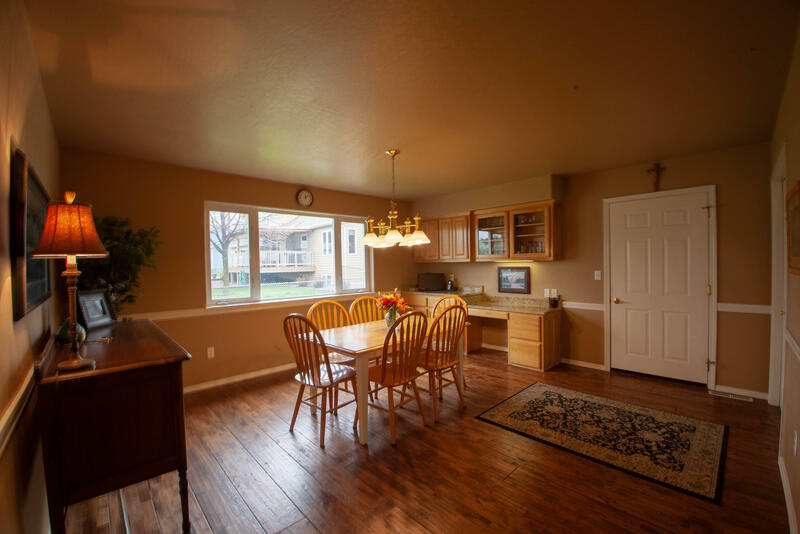 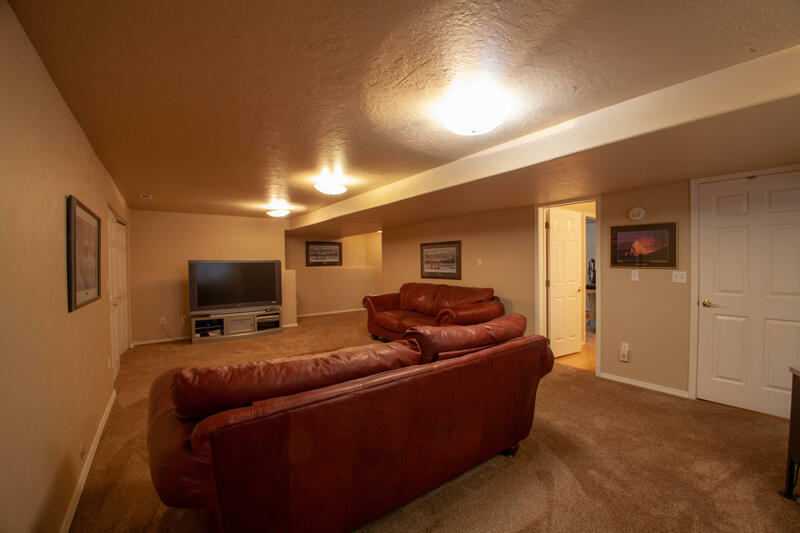 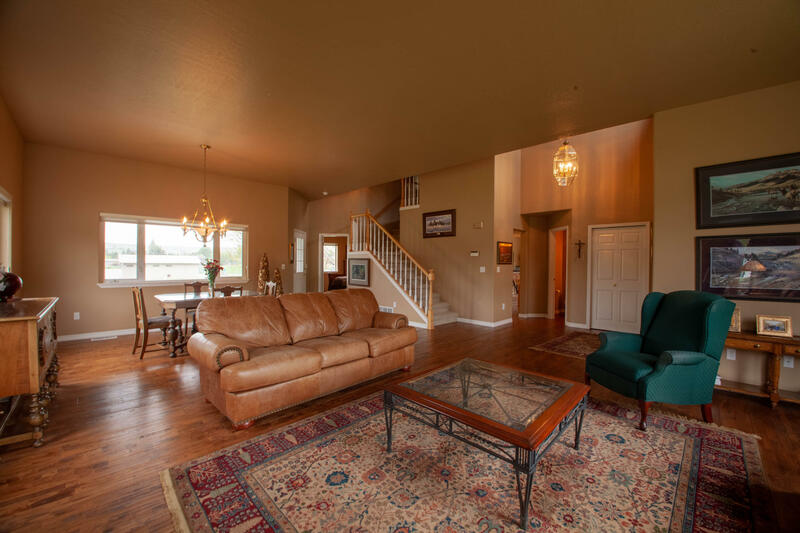 This spacious Rattlesnake home with 5 bedrooms and 3.5 bathrooms is waiting for a family! 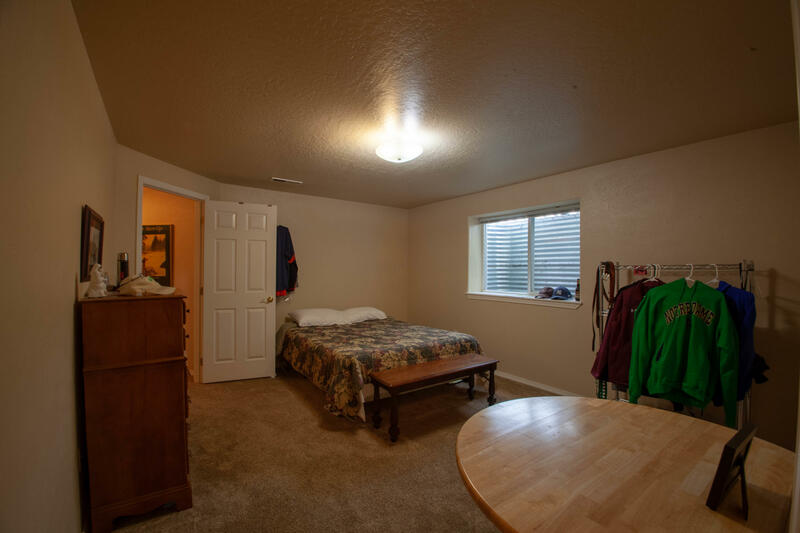 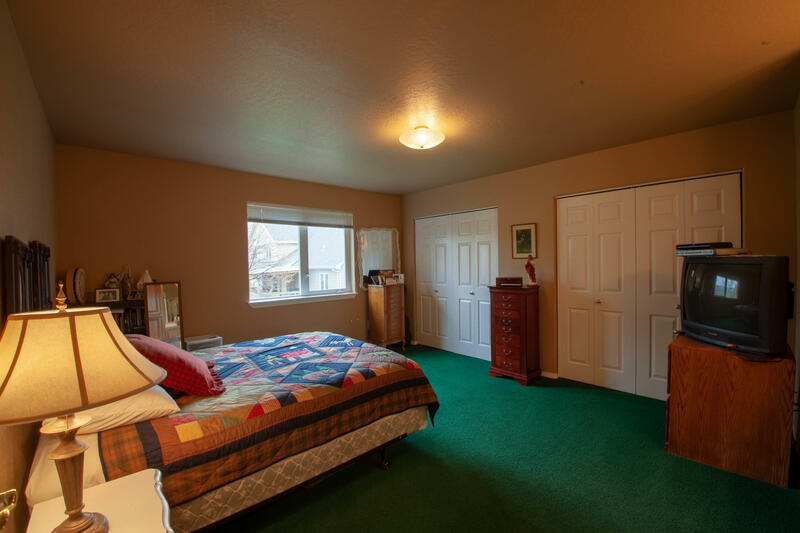 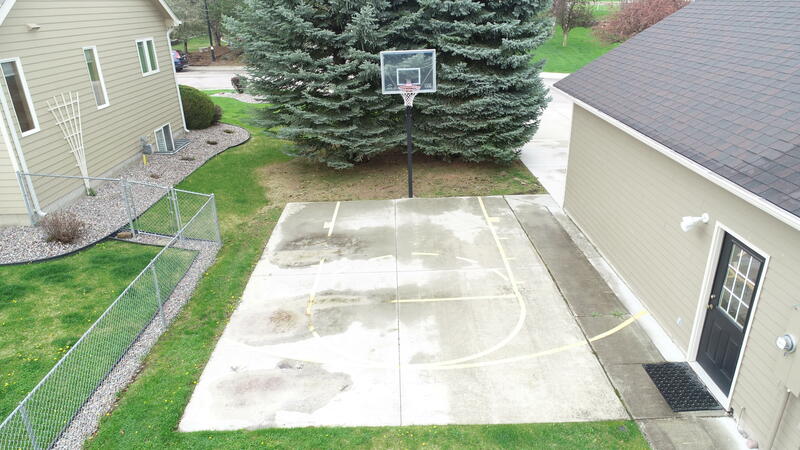 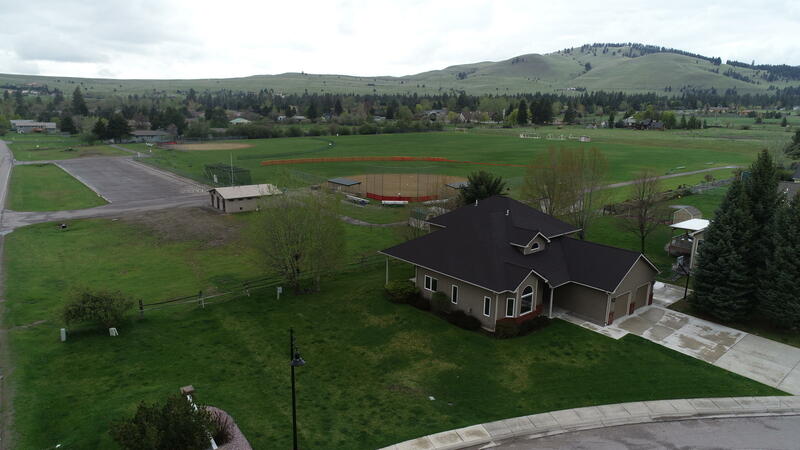 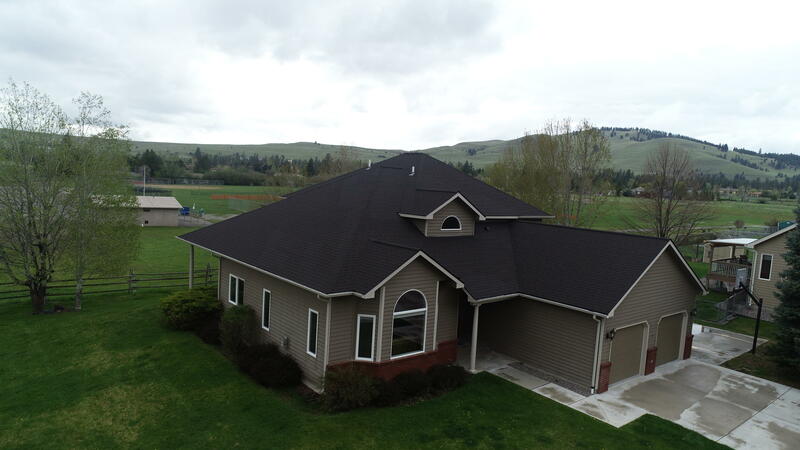 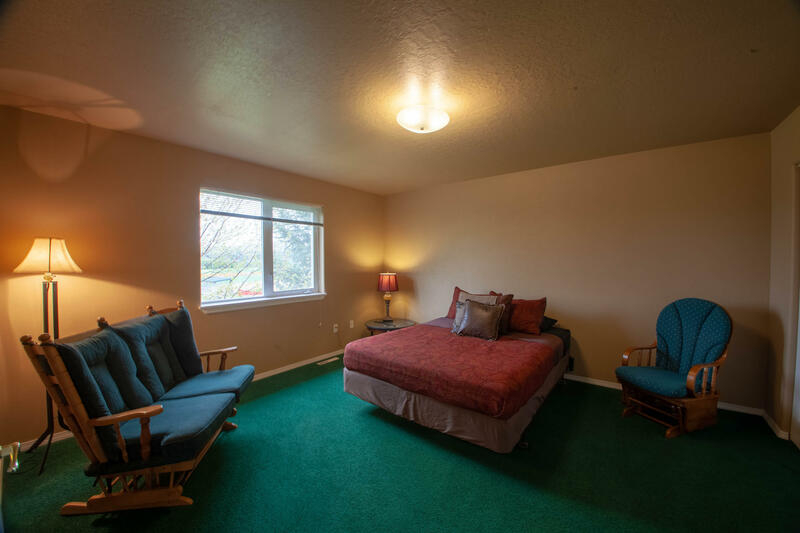 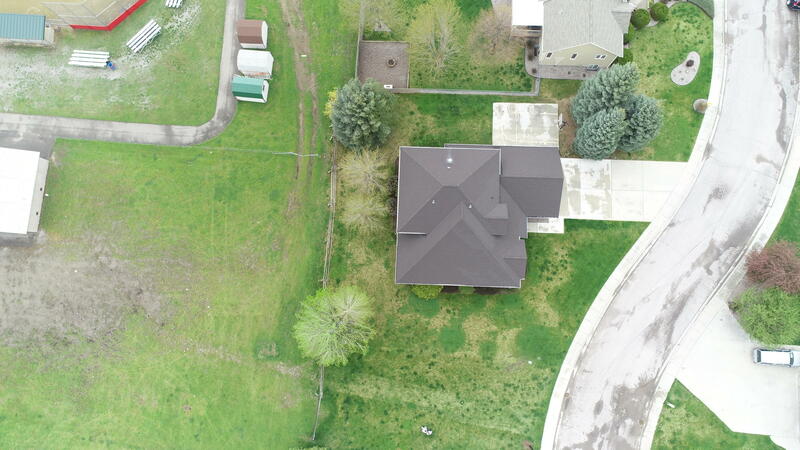 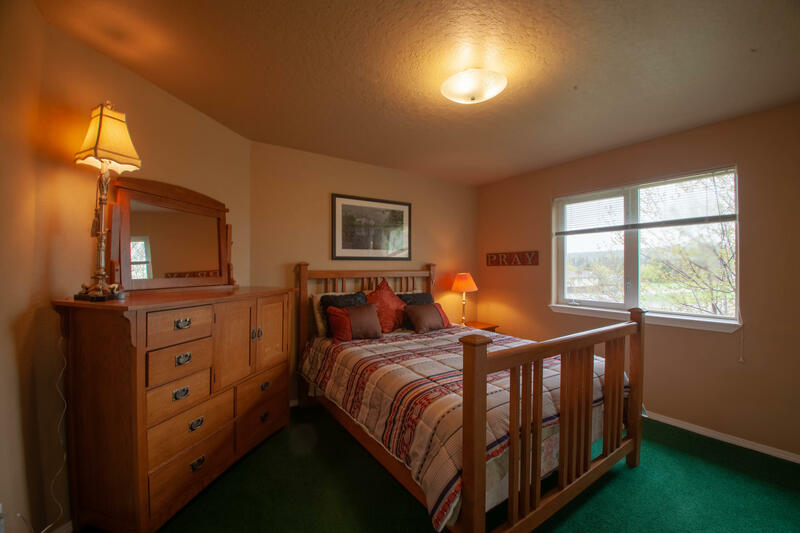 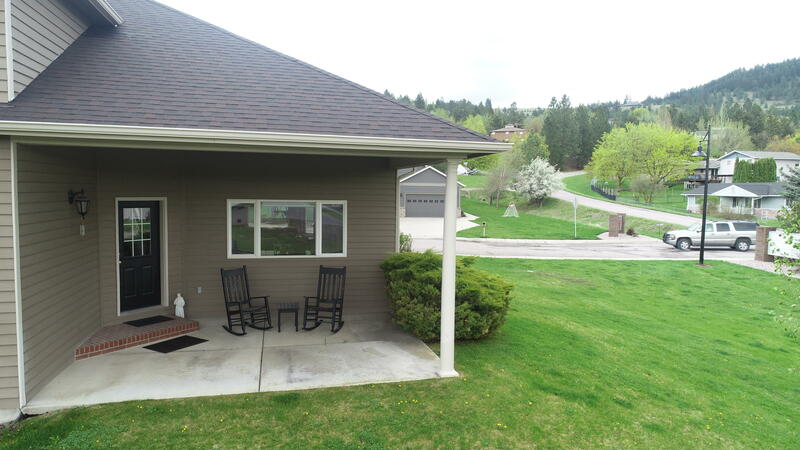 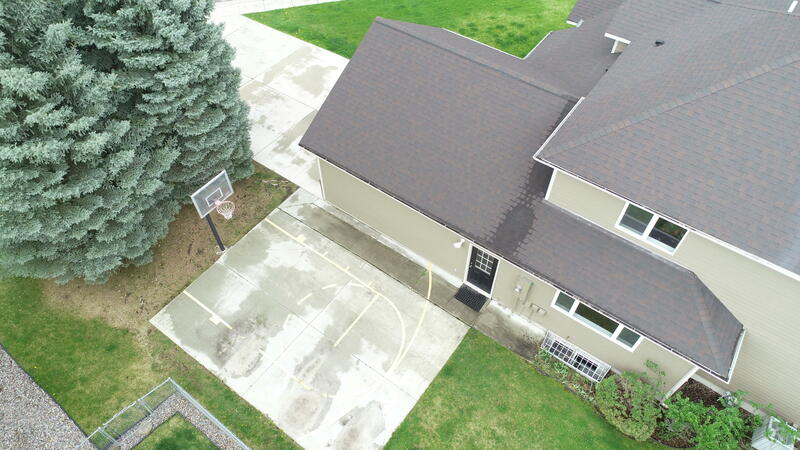 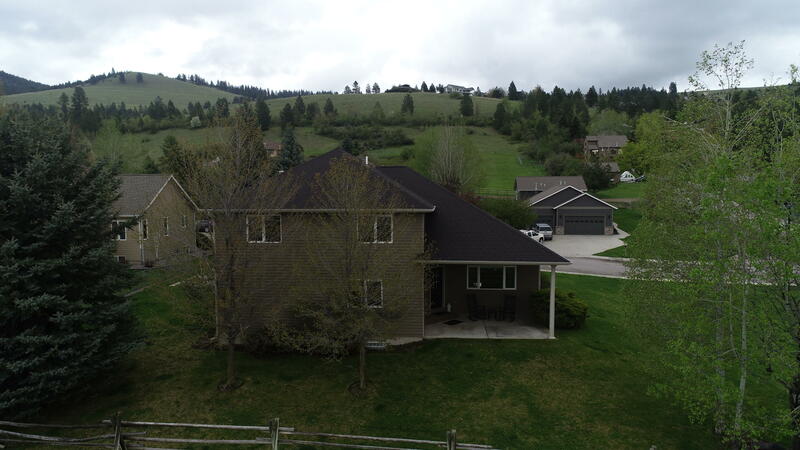 The property is ideally located in the Rattlesnake, just minutes from the Trailhead and a short walk to Rattlesnake Elementary School. 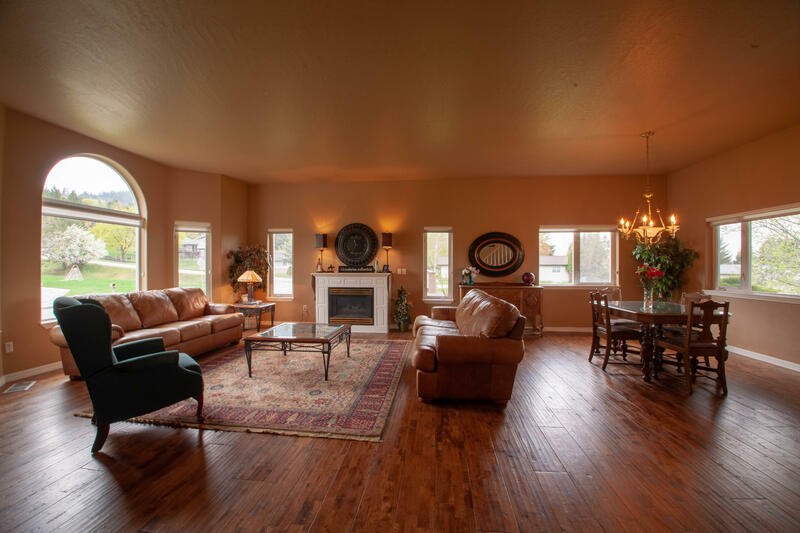 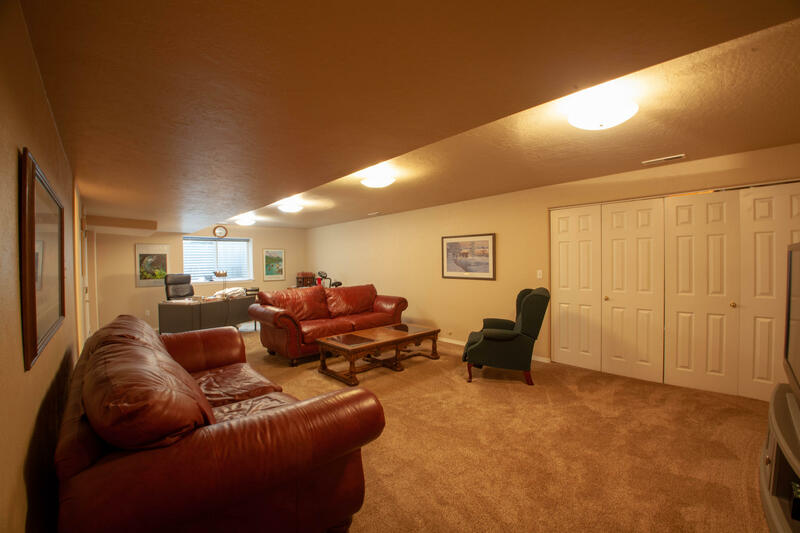 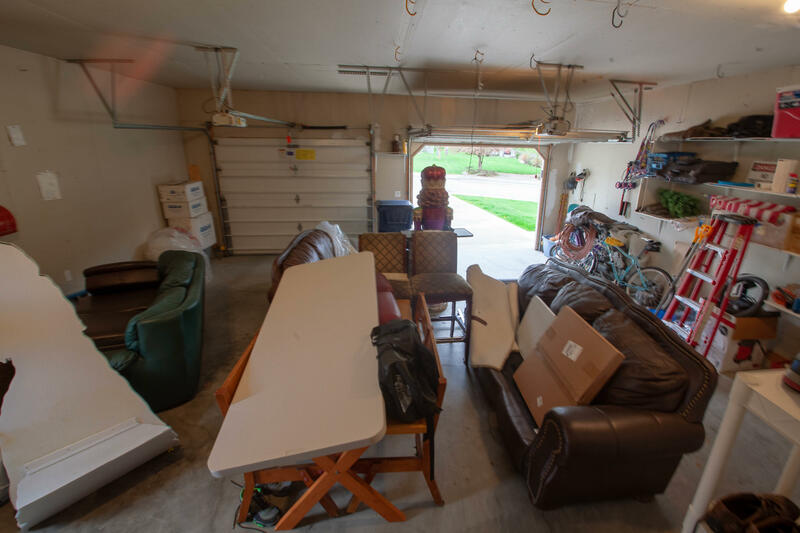 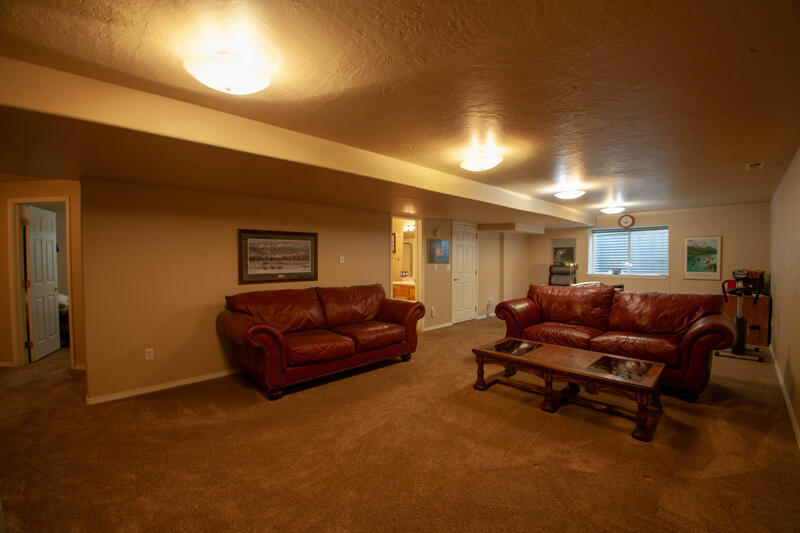 The open great room on the main floor has a large living room as well as a dining space, vaulted ceilings, natural gas fireplace, and newer hardwood flooring. 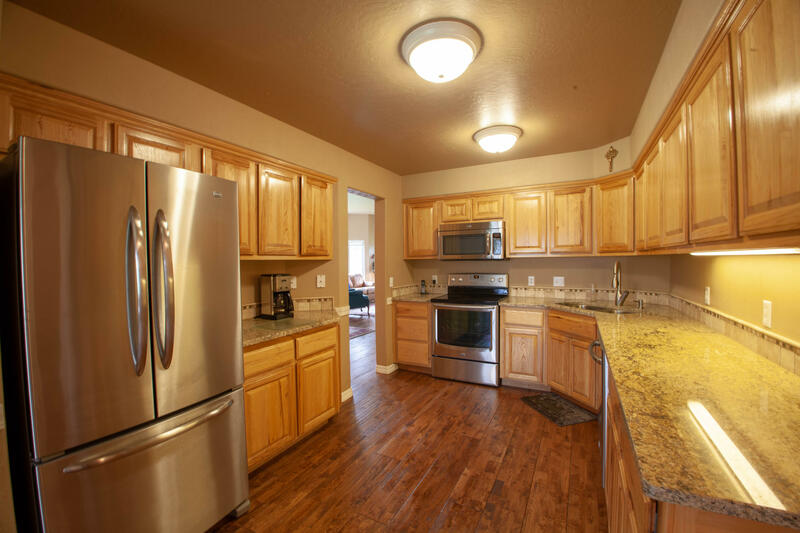 The remodeled kitchen includes granite countertops, newer hardwood flooring, stainless steel appliances, an office nook and an eating space. 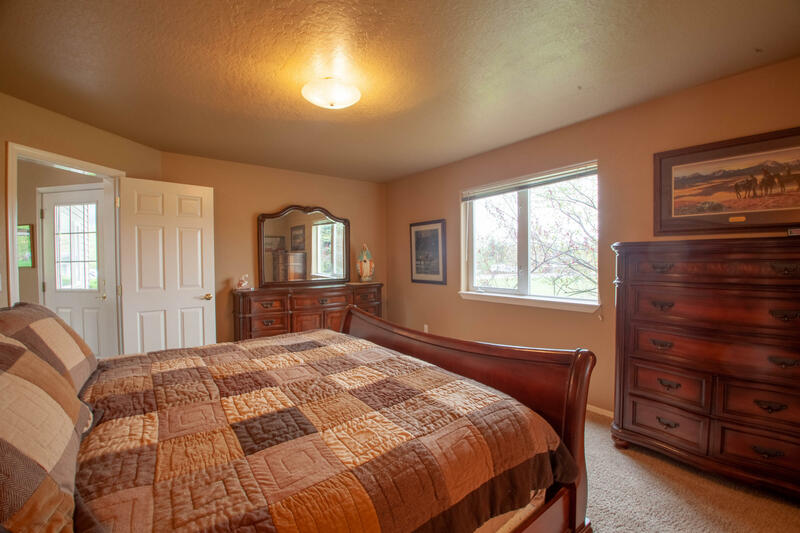 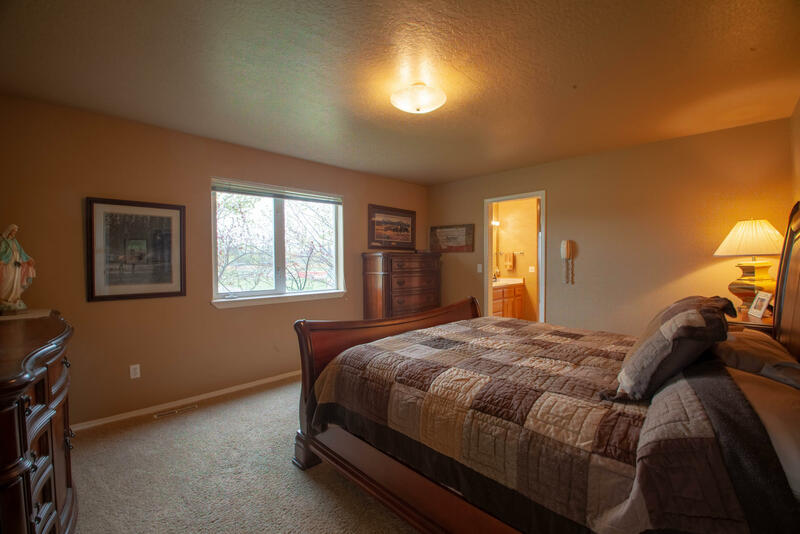 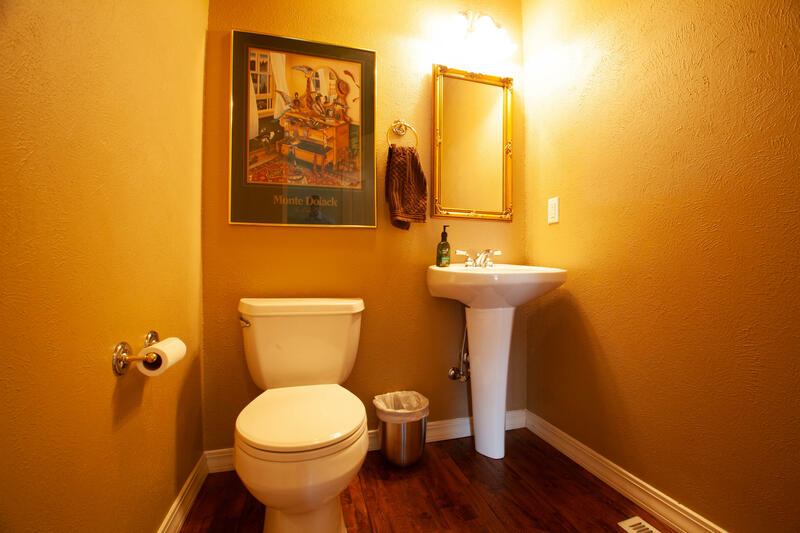 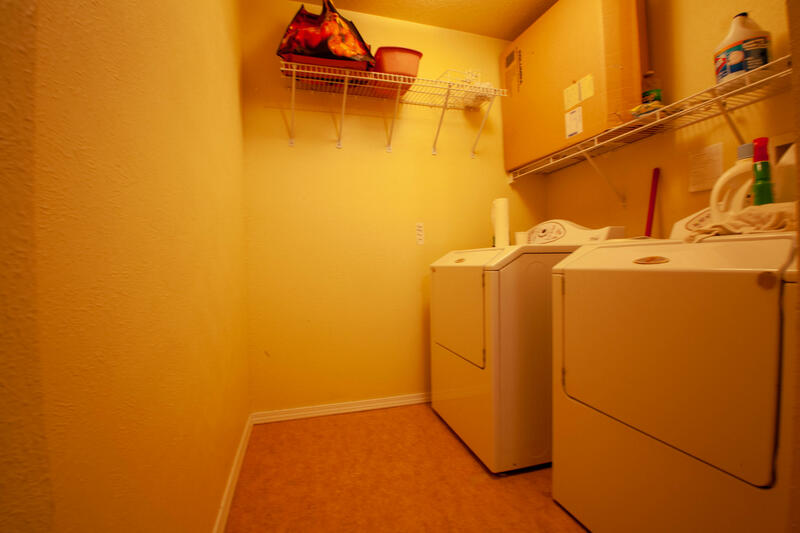 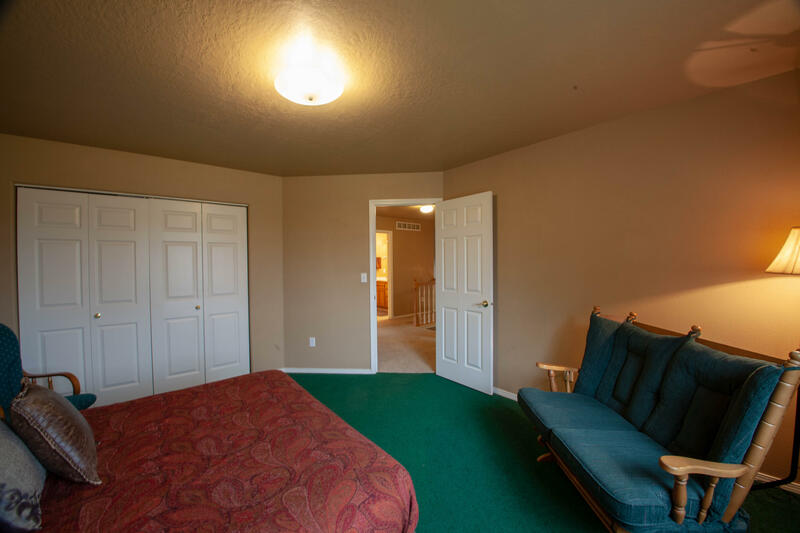 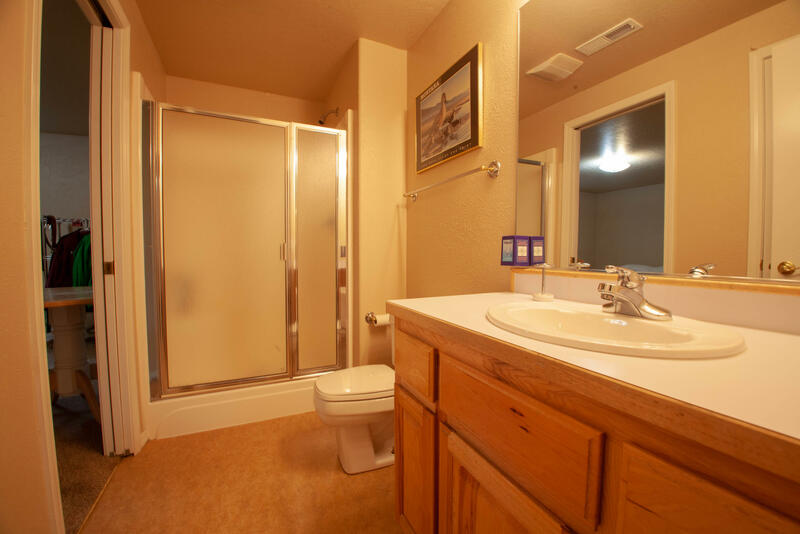 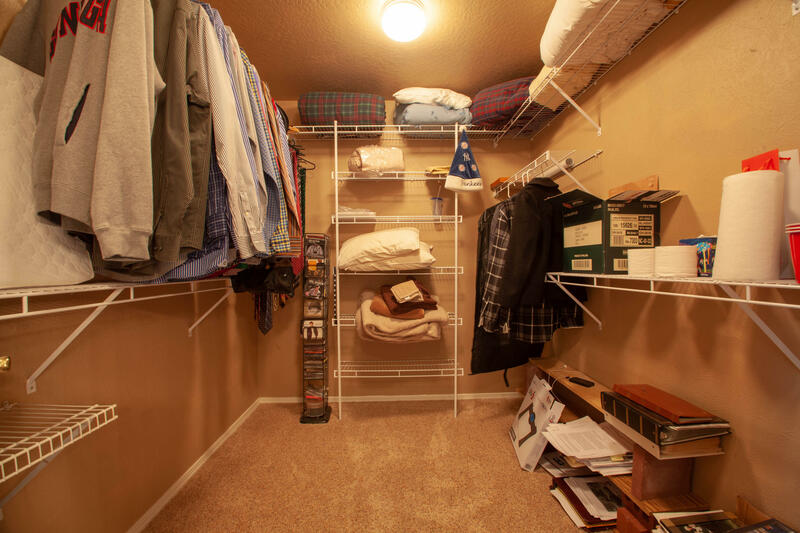 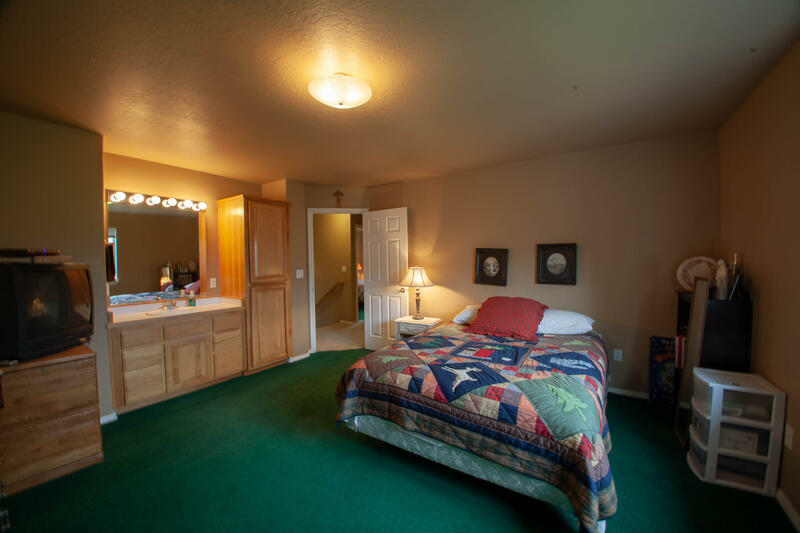 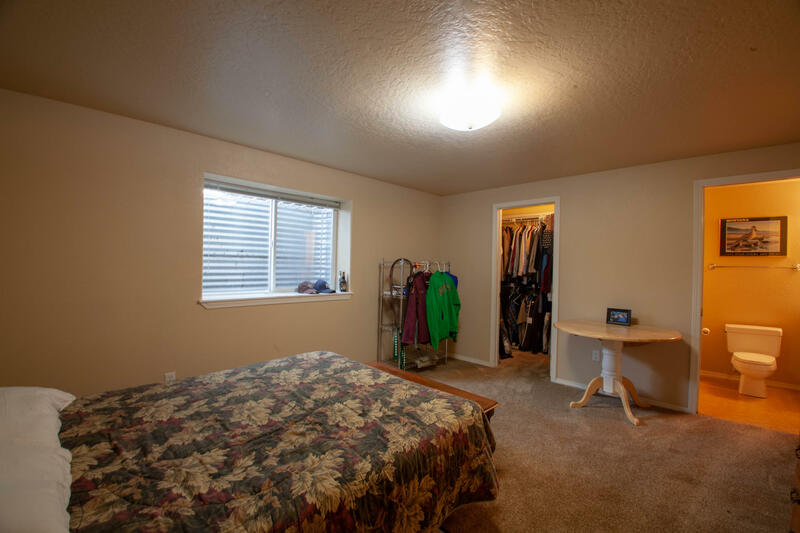 The main floor master suite includes a full bathroom with a large walk-in closet. 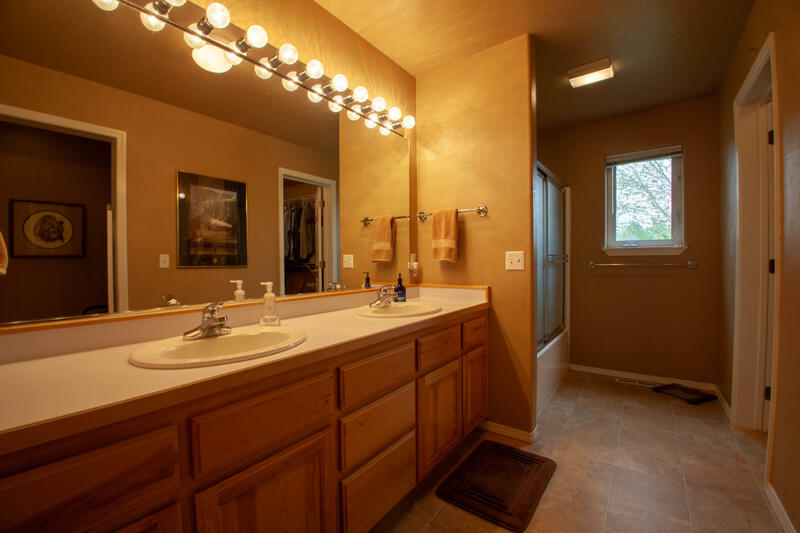 Upstairs, this home has 3 bedrooms and a full bathroom, and one of the upstairs bedrooms includes a vanity with cabinetry.